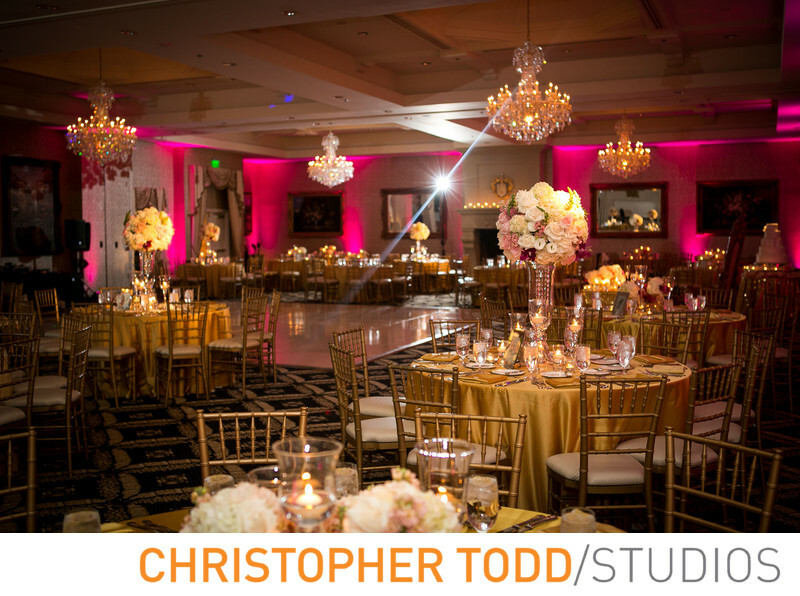 Trump National Golf Club is a stunning venue for your wedding if you are looking for a beautiful ocean front property in Palos Verdes. We would love to be your wedding photographer and show you around the property. 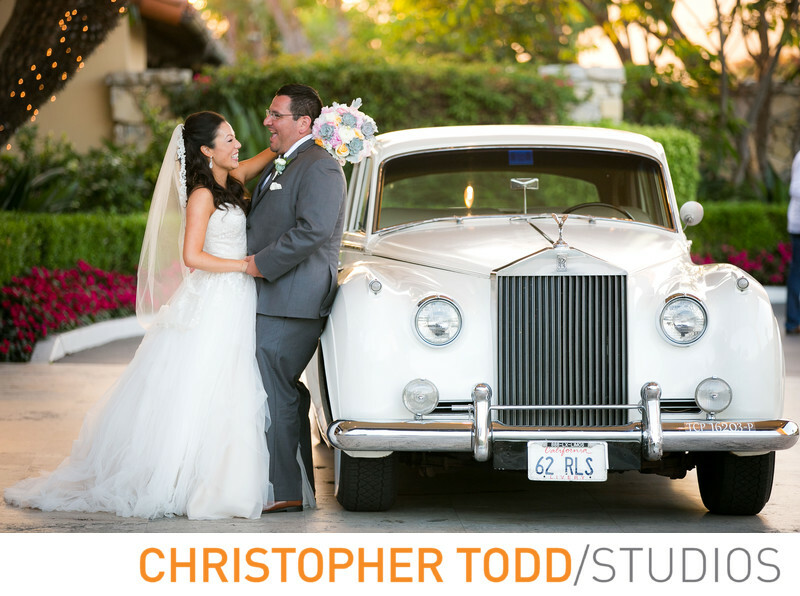 Our familiarity of Trump National Golf Club has made us Orange Counties most sought out wedding photographer for brides and grooms of Los Angeles getting married here. Destination weddings are also very popular here due to the great weather all year round. The Trump National Golf Club is a great choice any time of the year. With its breathtaking views of Catalina Island and the Pacific Ocean this unique wedding venue is not only a favorite of locals but makes a great destination. for wedding guests, bridal party, and bride and groom are also delightful. At Trump National Golf Club all reception rooms feature stunning views of the coastline and Pacific Ocean. 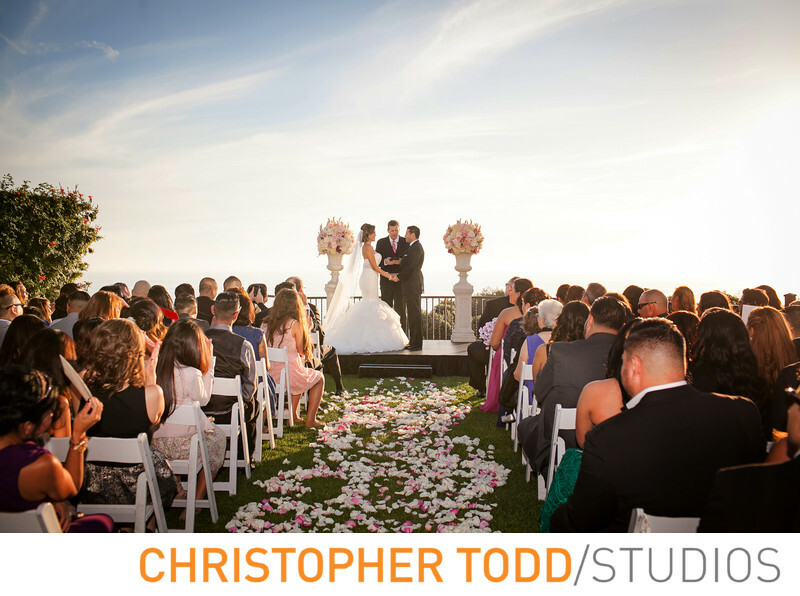 You will love the breathtaking Vista Terrace where ceremonies are held. Couples getting married here will enjoy the personal and unique qualities of Trump National. The "Trump's Room" is a smaller reception banquet space, and is also available with seating for 100+ people, and is located on the top floor of the clubhouse.